Anti-Static Zip Close : Saket Poly Bags, low cost poly bags, plastic bags, doorknob bags and packaging!
" 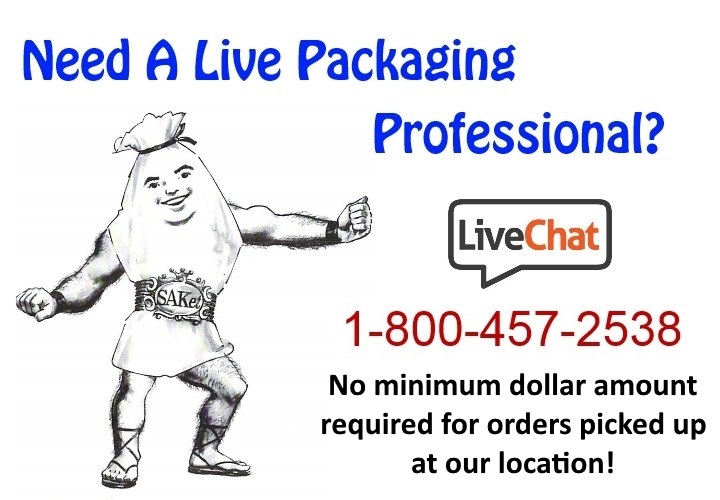 Low Cost Packaging Since 1973 | 626-969-4949 "
Custom Printed Poly Bags Sizes and Printing! Copyright © 2019 The Saket Co.